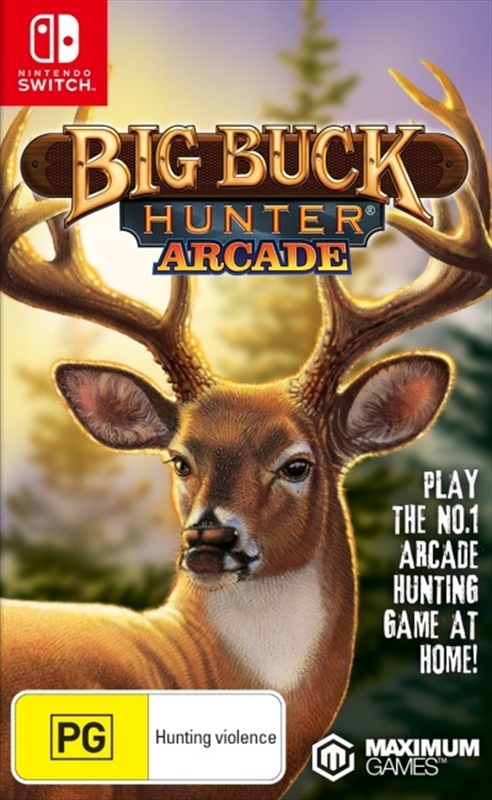 Big Buck Hunter will bring the arcade experience to your living room with this fast paced, addictive arcade shooter! Travel around the globe and take down wild game in exotic locations. Play alone or with a friend to compete for the highest score, or to try and beat numerous challenges. The perfect game for the Big Buck hunter fan, with easy to pick up controls that still pack a challenge for experienced players.